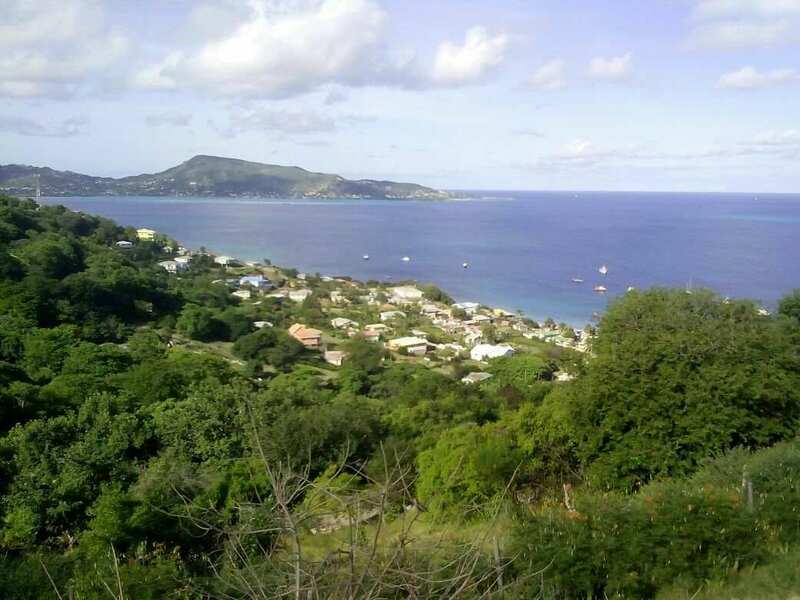 Wake up to what’s probably one of the most spectacular views in Grenada, Carriacou and Petite Martinique. 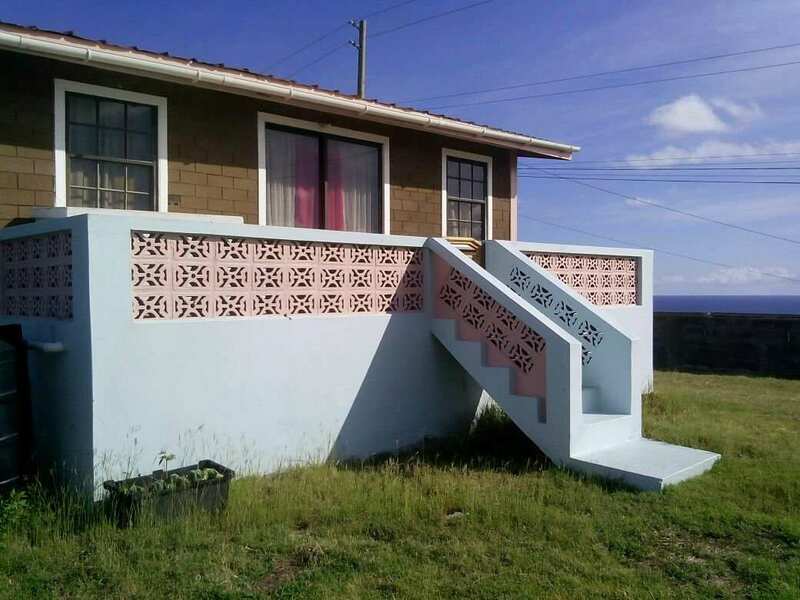 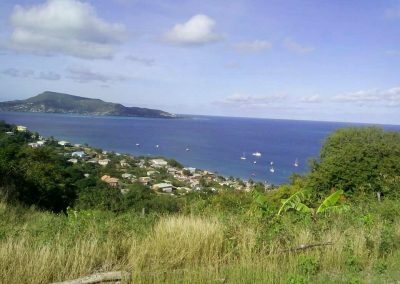 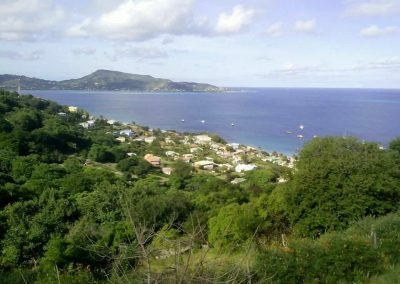 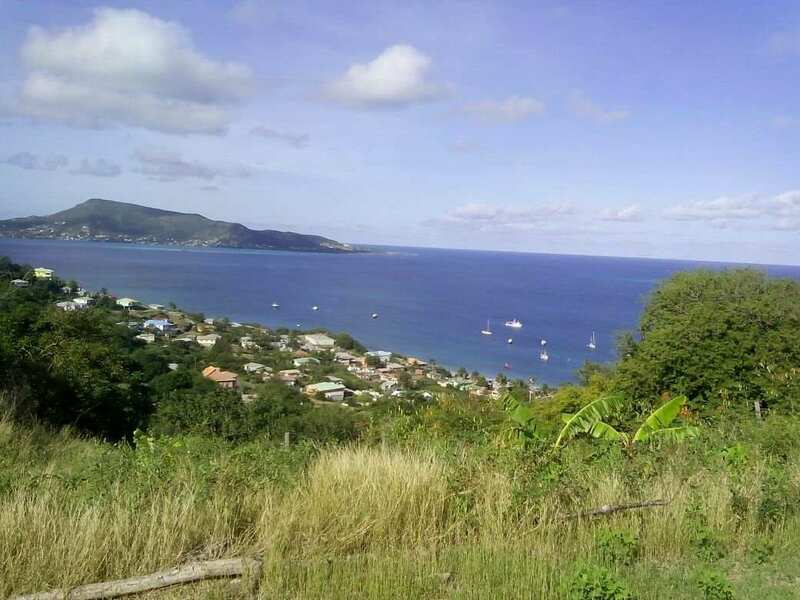 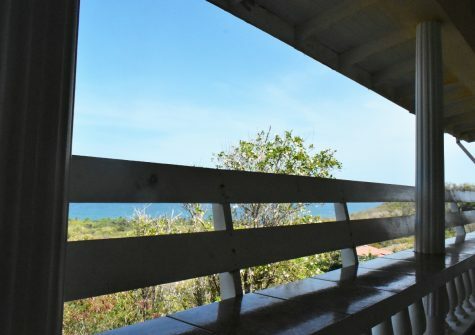 This property boast unobstructed views of the sea and the many Grenadines islands which are just a couple minutes boat ride away. 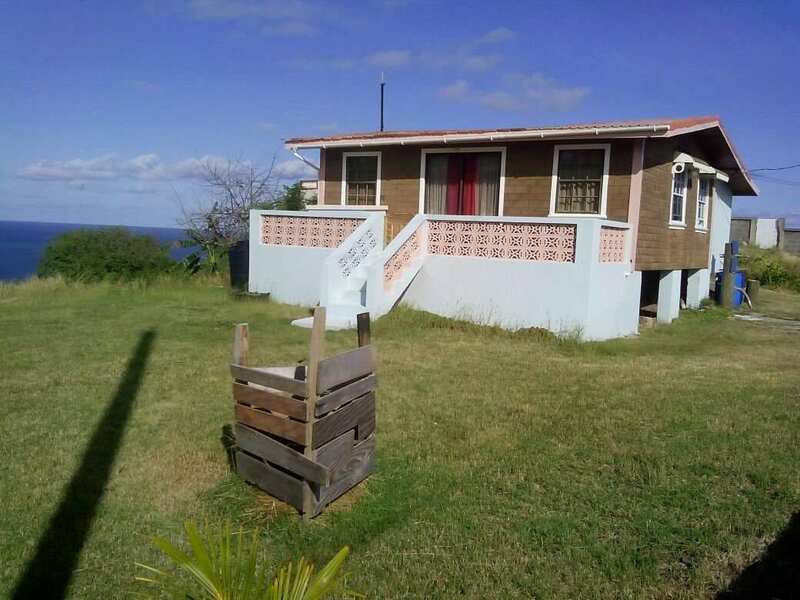 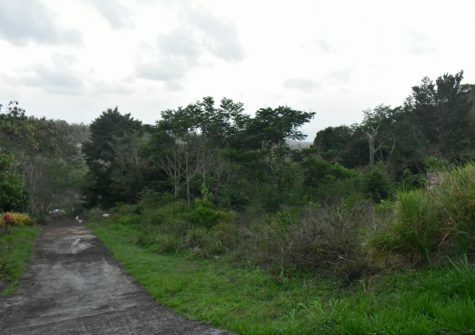 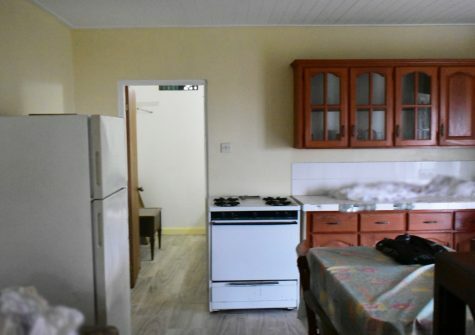 It features 3 bedrooms and 1 bath and sits on 12,500 sq.ft of prime land. 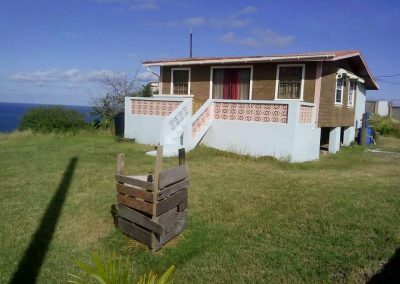 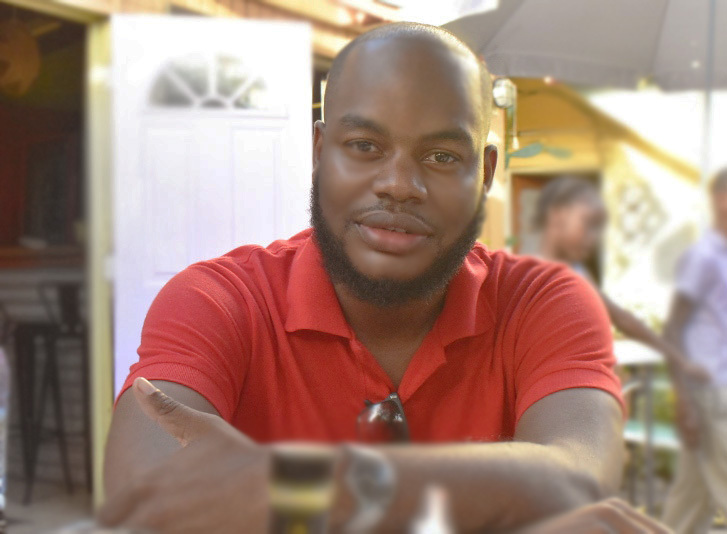 This quaint fixer upper on one of the most safest and scenic islands in the Caribbean can be yours.